While many people see the need to have an ergonomic home office chair, most home office workers are not willing to relinquish their comfy leather chairs. In recent years, however, these two technologies have merged so that home office workers can have the best of both worlds. So, here are the best leather home office chairs on the market and their ergonomic to boot! If you’re on a budget, you'll want to be able to buy an affordable ergonomic leather office chair. 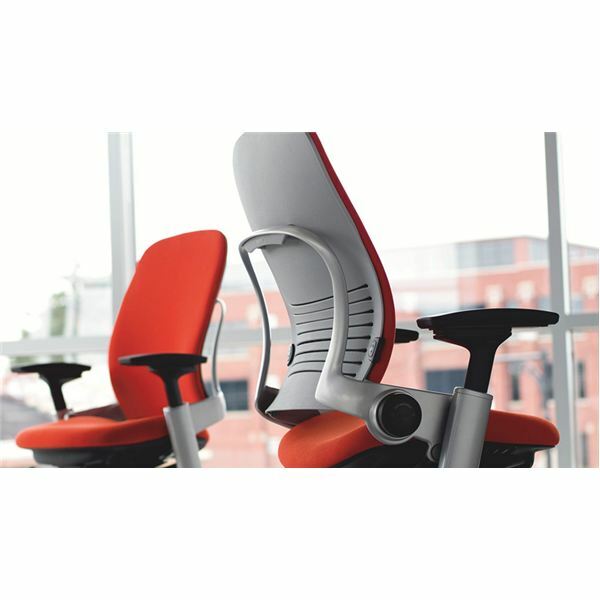 The Office Star Deluxe Ergonomic Office Chair fits that requirement. At about $300, it’s really constructed well, and the chair reclines nicely. warranty also covers moving parts (two years) and non-moving metal parts (five years). 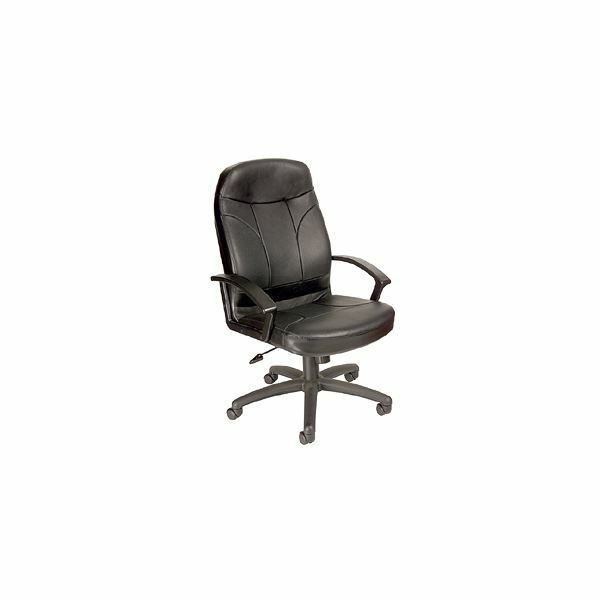 Another budget leather home office chair is the Boss Leather Executive Office Chair. At around $200, it comes with a two piece cushion which is made of leather. The height of the chair can be adjusted for increased comfort. Other ergonomic features include lumbar support and seat adjustment. The assembly on this chair can be a little confusing. The chair does come with a six-year warranty. The other drawback is that it only has a 250 pound capacity. years) and the seating mechanism (covered for ten years). The major drawback to this ergonomic office chair is the price. At around $850 online, it’s expensive. Beyond that, it’s heavy at 60 pounds, which means that the shipping costs will be expensive as well. It is difficult for a one person to put it together, but other than that, it’s one of the highest rated leather office furniture on the market by both consumers and critics.